Comfort cushions from keekaroo enhance your child's sitting experience. 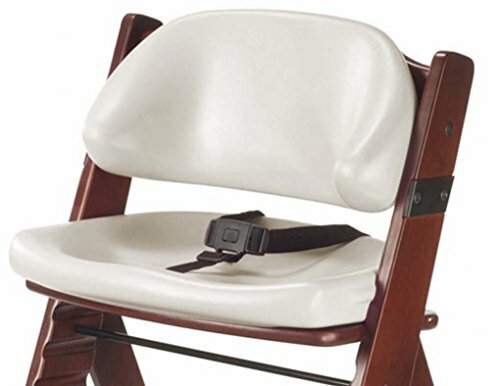 Allowing your child to be comfortable during mealtime is now easier than ever. Comfort cushions are made from a soft-to-the-touch material that lets your little ones settle in to the perfect spot. Comfort cushions are made with an exclusive process made in the usa and offer comfort and style. Combined with the height right high chair, the comfort cushion can be used up to 250lb, as an extra chair at the dining room table, a desk chair or even stools around a breakfast bar. If you have any questions about this product by Keekaroo, contact us by completing and submitting the form below. If you are looking for a specif part number, please include it with your message.